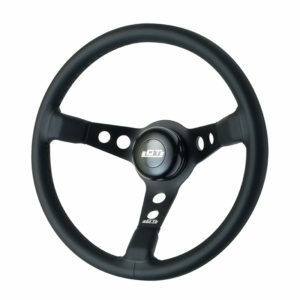 Designed for use on all GT3 Retro style “Gasser” and Euro style “Pro-Touring” steering wheels with 6 bolt mounting pattern in wheel. 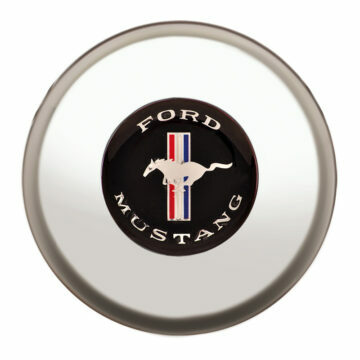 This colored Mustang horn button is beautifully polished and will highlight any wheel with style. Button is 3.375" in diameter and .75" high. 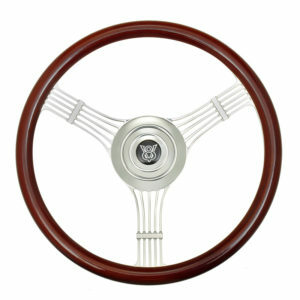 This GT3 horn button is interchangeable with retro style “Gasser” and Euro style “Pro-Touring” steering wheels. 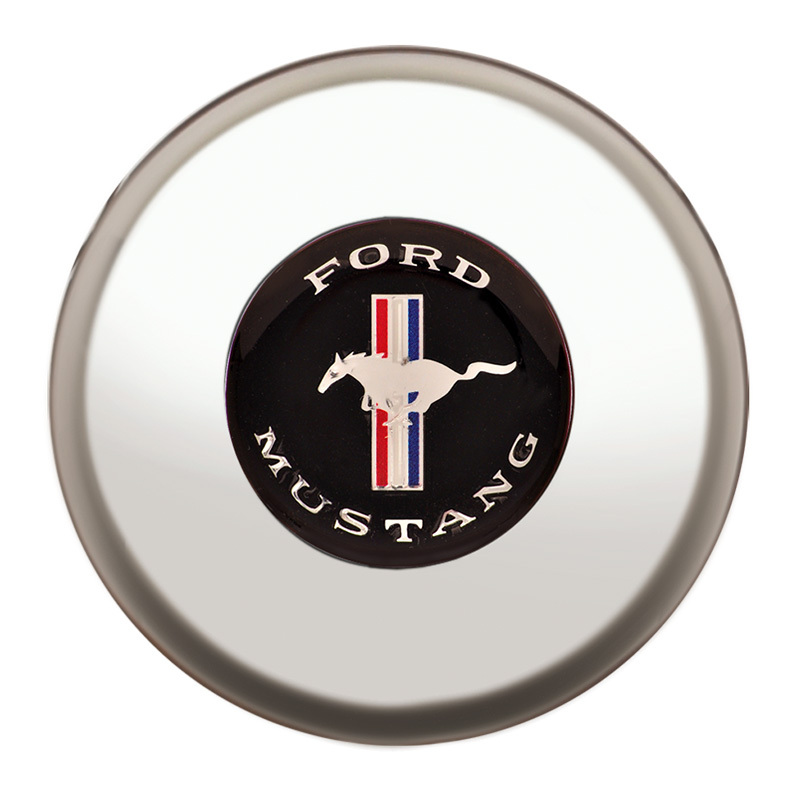 Click the images below to see our selection of Retro “Gasser” & Pro-Touring Switchback Wheels.